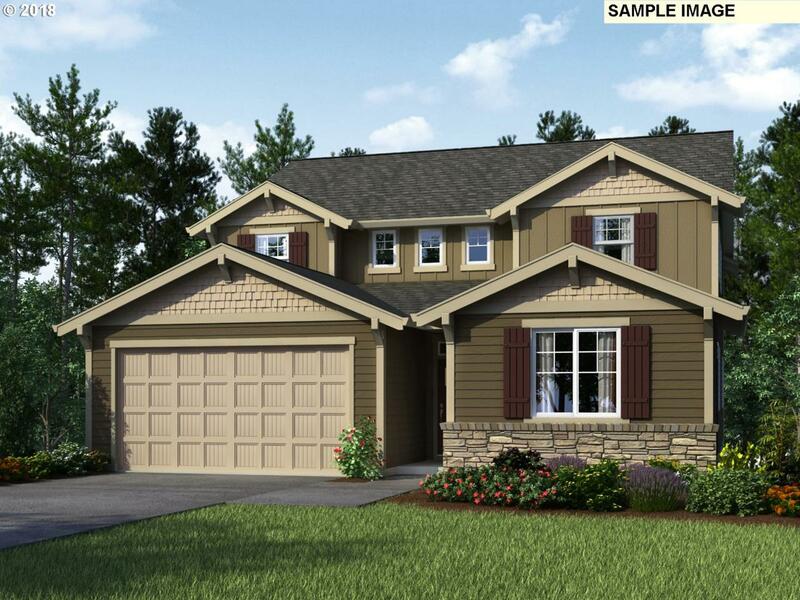 The Bainbridge NextGen home featuring a private suite making it perfect for multi-generational living! The main home features 3 bedrooms, 2.5 bathrooms, a loft, tech room and the popular great room layout.The private suite features 1 bedroom, 1 bathroom, a kitchenette and living area, stack-able washer/dryer. Home will be ready for May closing. $6500 closing credit when financed through Eagle Home Mortgage. Listing provided courtesy of Lennar Sales Corp.